(Most heart touching quotes from books and novels) Human beings are fond of constant companions. As a matter of fact, we always search for a friend. Most of the time, we fail to notice, but books are our best friends. The novels and books shower us with knowledge as well as touches our heart. Here are some heart touching quotes that the books had offered us during the course of time. 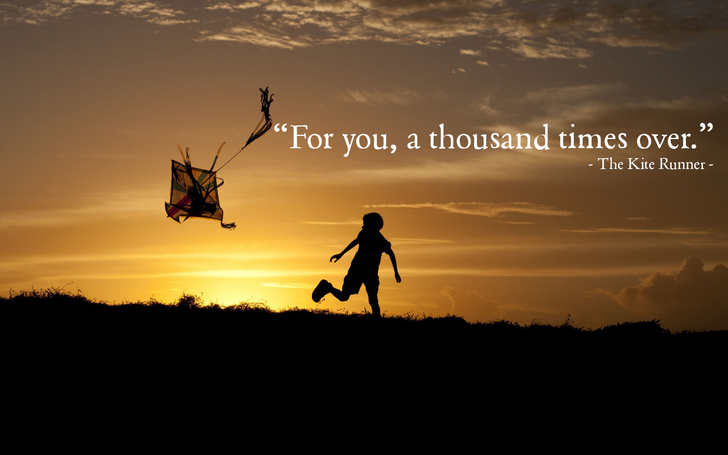 We haven’t forgotten the heart touching tale of Khaled Hosseini through ‘Kite Runner’when Hassan says this famous quote. The pathetic tale of friendship, love, betrayal, repentance keeps us emotionally engaged throughout ‘Kite Runner’. This is one of the heart touching quotes, it refers to the loyalty for a friend, a brother – and the everlasting promise that you’d stay by him. It stands as a promise to do something for the happiness of the other, over and over, again and again. When the old Noah talks about his love for Allie, we are bound to cry. The everlasting love for his wife, an Alzheimer’s patient, moves us to the core. A love that comes from the bottom most corner of the heart, touches the soul- is what we see here. 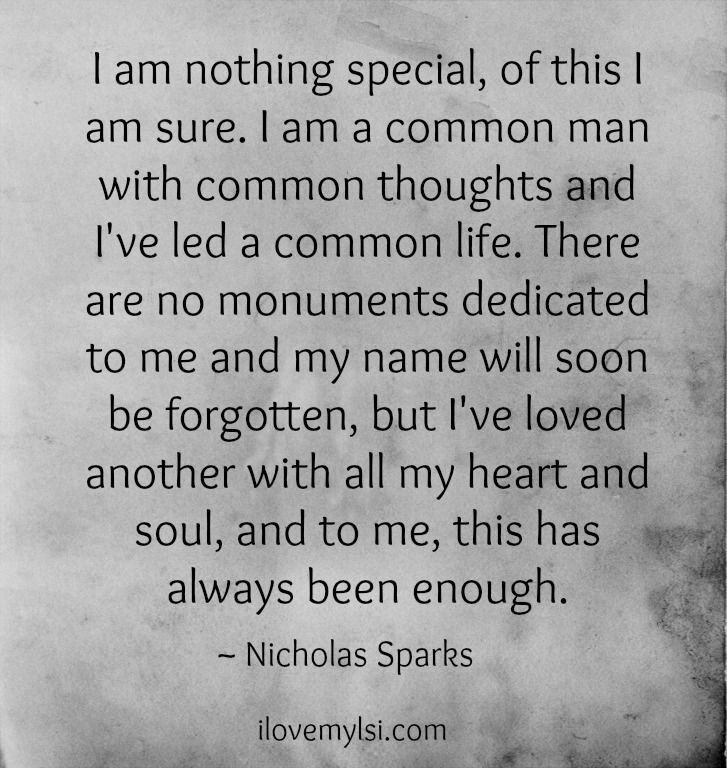 The quote speaks volume of the man’s love- saying he is satisfied with loving someone with all his soul and he doesn’t mind to be forgotten. To him, the most special thing has been loving another soul- and that’s enough. This quote speaks volume of the Kabul. In spite of the frequent wars that broke out, the place had its own charm and warmth. The striking image of women as “splendid suns” is on par with of women’s strength and importance to Afghan society. 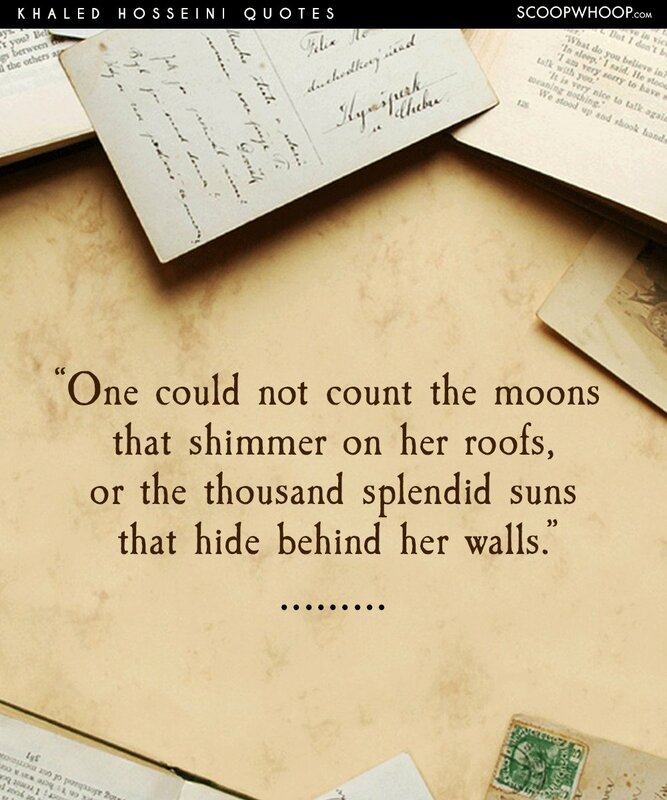 Thus, this quotes becomes the anthem for this famous novel, loved by us all “A Thousand Splendid Suns”. 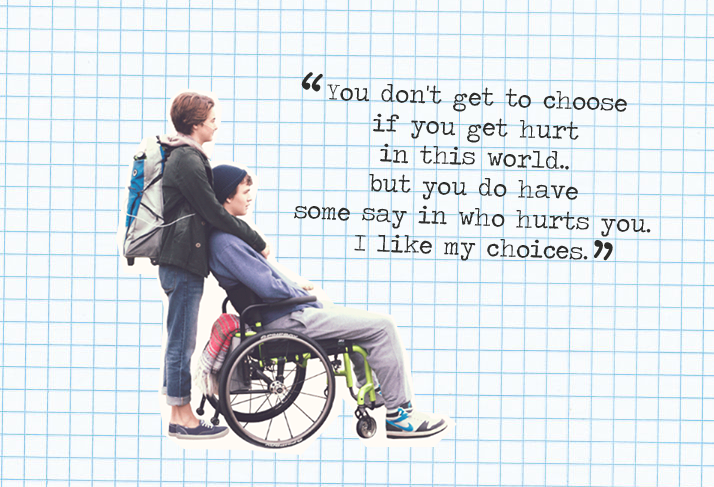 As Augustus Water writes a departing letter to his beloved, this famous line is said. We agree to the fullest. We don’t get to choose if we get hurt but we get to choose the one who has the ability to hurt us. The difference is very important. In spite of all, the relationships are under our choices. 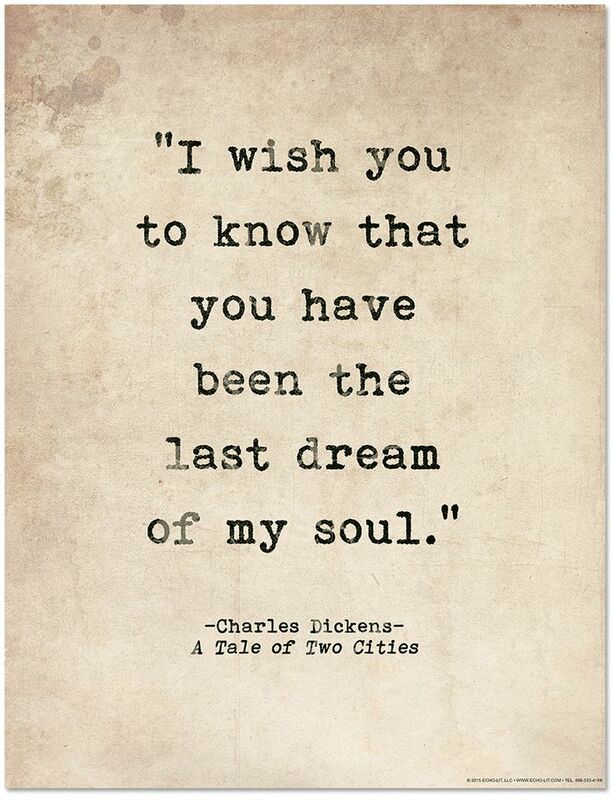 The touching line by Charles Dickens from “A Tale of two cities”, warms our heart from the innermost corner. Being the last dream to the soul is as intimate as death is. The wonderful portrayal of love has rendered us speechless. Indeed, Charles Dickens has touched our heart. It is wonderful to see that the quotes are a real treat to our heart. Unforgettable, undeniably wonderful, these heart touching quotes are realistic and pull the strings of our hearts.